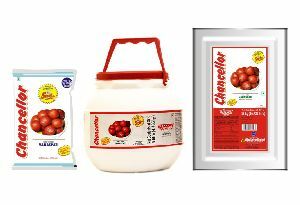 Vijay Solvex Ltd. is the choicest Vanaspati Ghee Manufacturer and one of the dependable Suppliers. 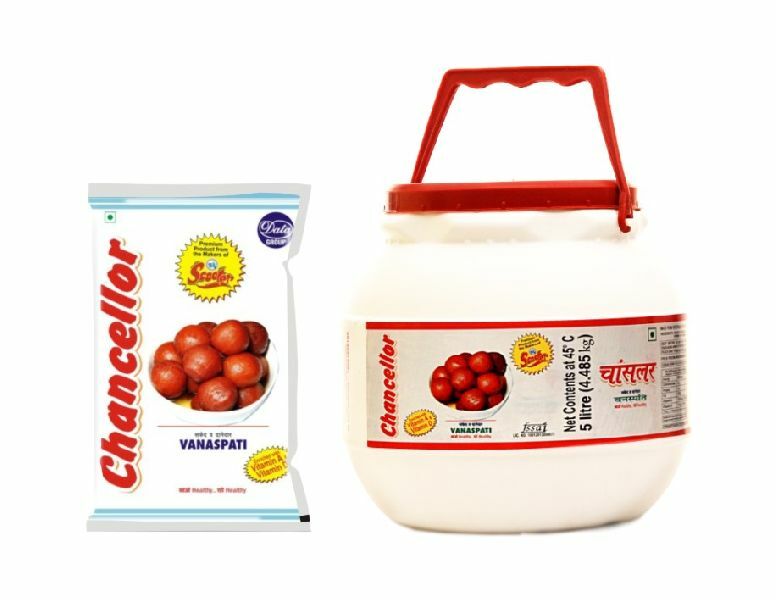 We are dedicatedly engaged in the manufacturing and supplying of superior quality Vanaspati Ghee. 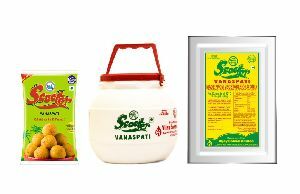 The Vanaspati Ghee that we make accessible in the market is processed from the superior quality. They are rich in the taste and flavor. 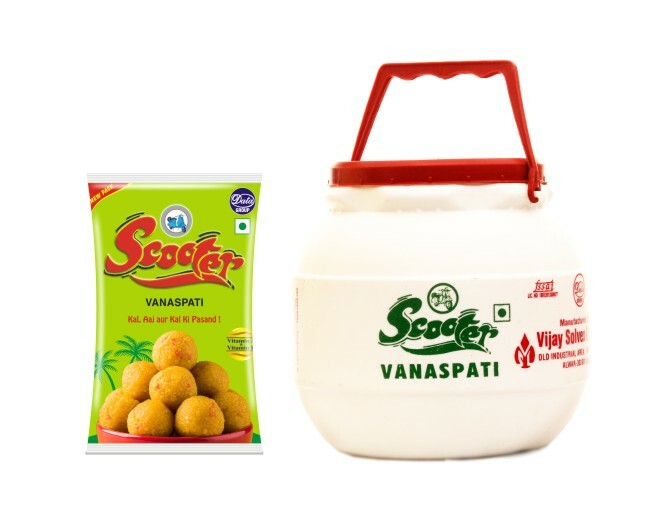 Our Vanaspati Ghee is used for the purpose of cooking variety of foods. 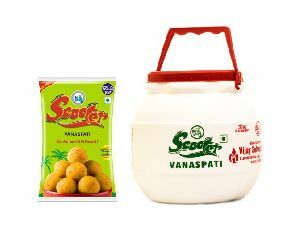 We offer Vanaspati Ghee at the most pocket-friendly rates. 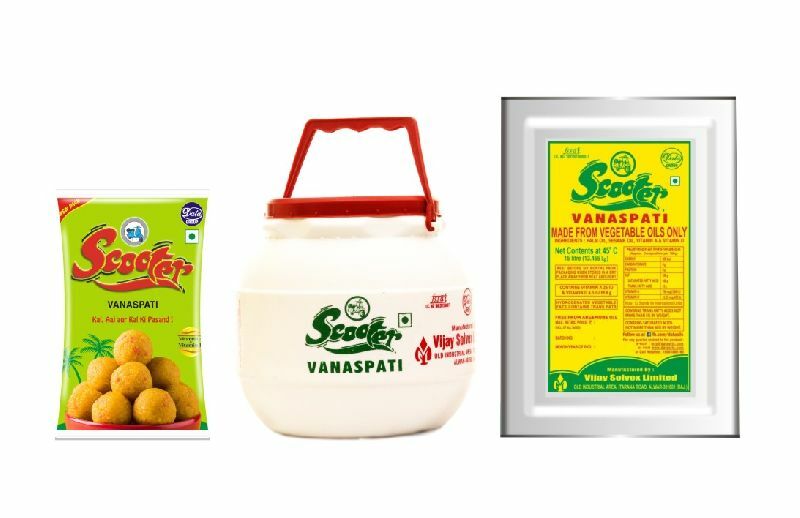 We are also the members ofÂ Indian Vanaspati Producers Association (IVPA)Â and Solvent Extractors Association of India. 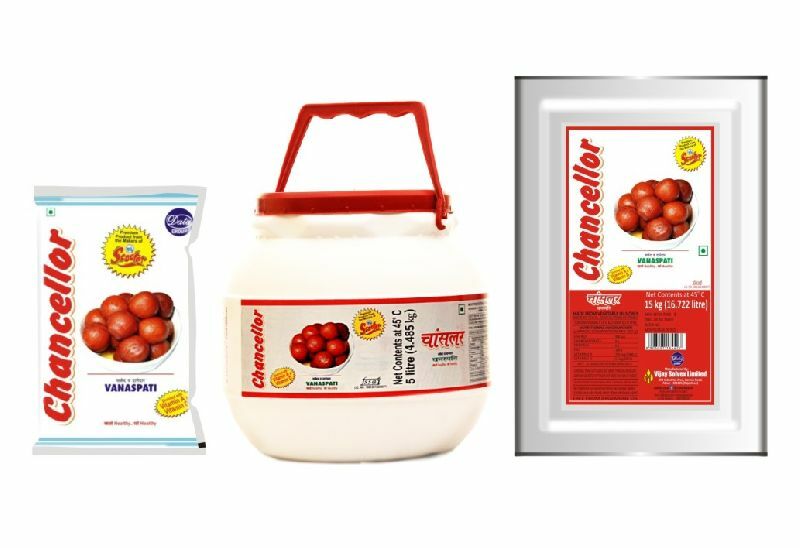 In addition, this association has appreciated our efforts for research and development in the domain of vegetable oil nutrition. 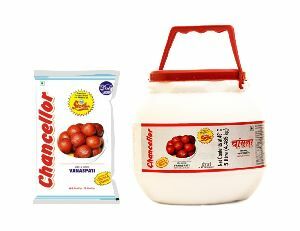 Pouch : 100 ml (Yellow) , 200 ml (Yellow) , 500 ml (Yellow, Multi colored) , 1Ltr (Yellow, Multi colored).